Description: We perform a wide range of music to a high standard. 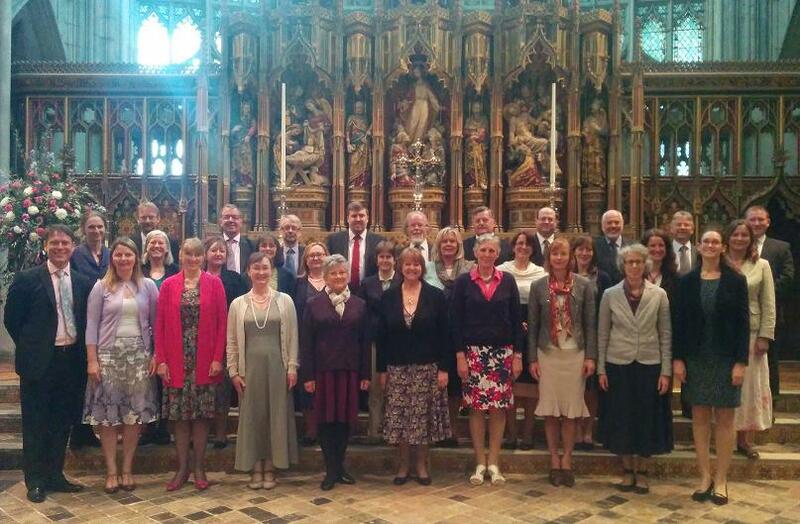 Further Information for potential hirers: We are available to sing in a wide range of styles for any sort of event including parties, receptions, church weddings or civil ceremonies, funerals and memorial services. Contact us to talk though your requirements.